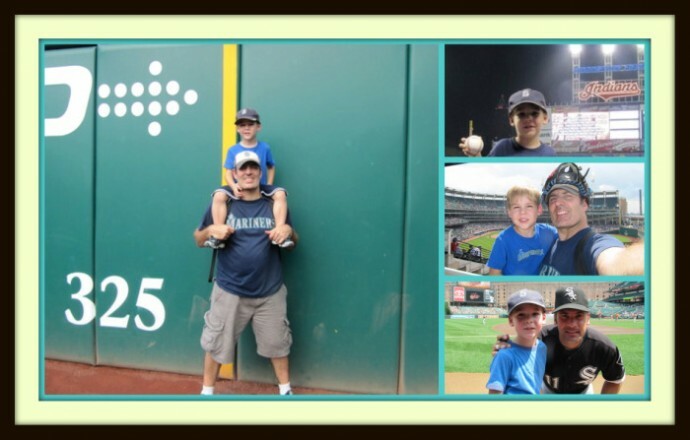 What better childhood memory than going on a baseball road trip with your dad? 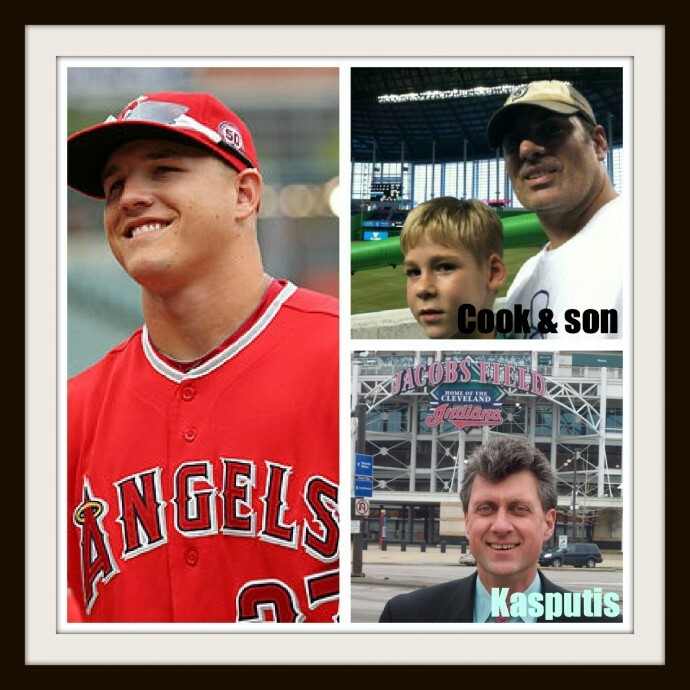 Ed Kasputis interviews Todd Cook about his many road trips with his son, Tim and their blog, Cook & Son Bats’ Blog. Go Mariners! A’s win! Romney wins! Kasputis wins! 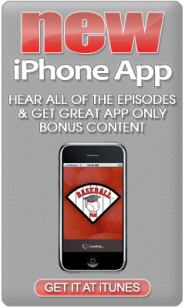 Our regular season podcasts conclude with Ed Kasputis interviewing Baseball Bob (the smartest man we know) about the Angels, MLB Post-Season and Ed’s winning our third annual predictions contest. 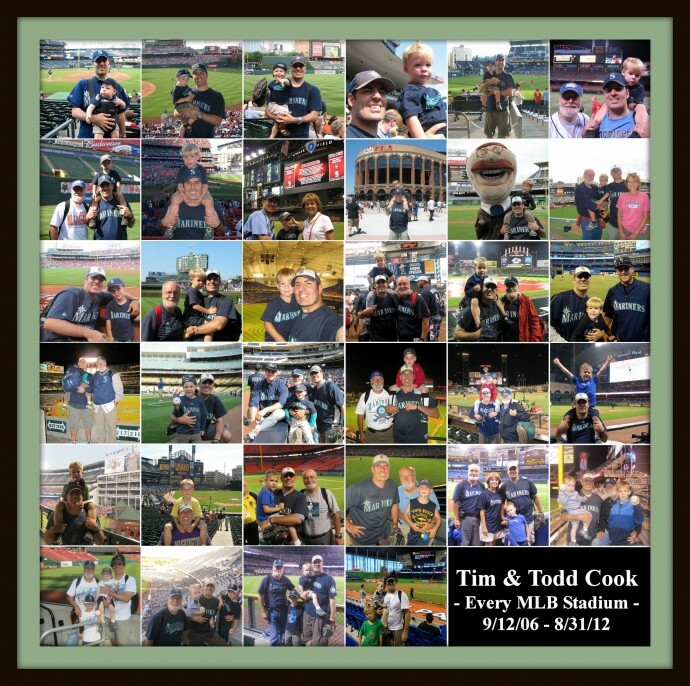 Then it’s time for the Baseball PhD Ceremony for Todd and Tim Cook as we celebrate the conclusion of their journey through all 30 current Major League Ball Parks. 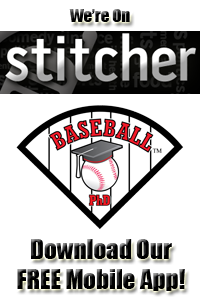 Our podcast concludes as we say good bye to LA and hello to the League Championship Series.